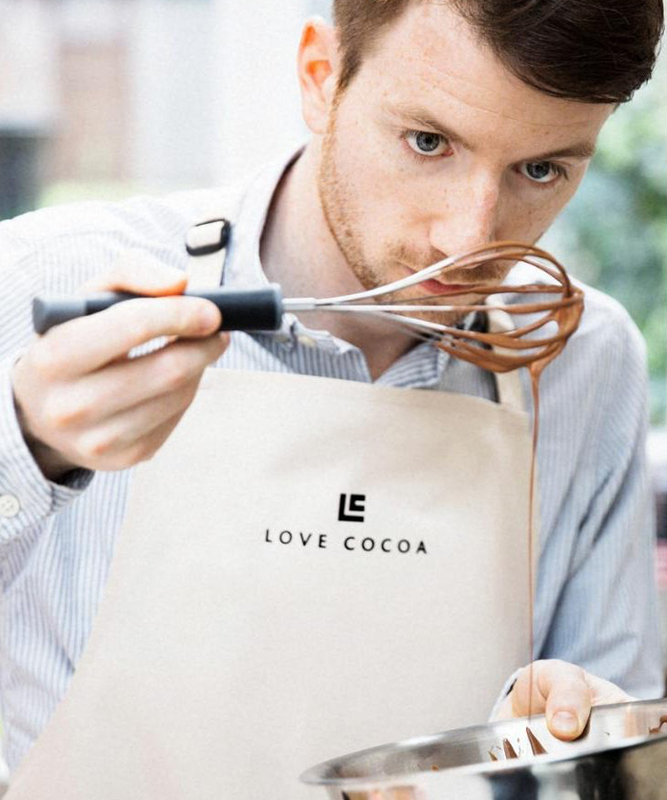 Love Cocoa is a subscription service, founded by James Cadbury – the great-great-greatgrandson of chocolatier John Cadbury. 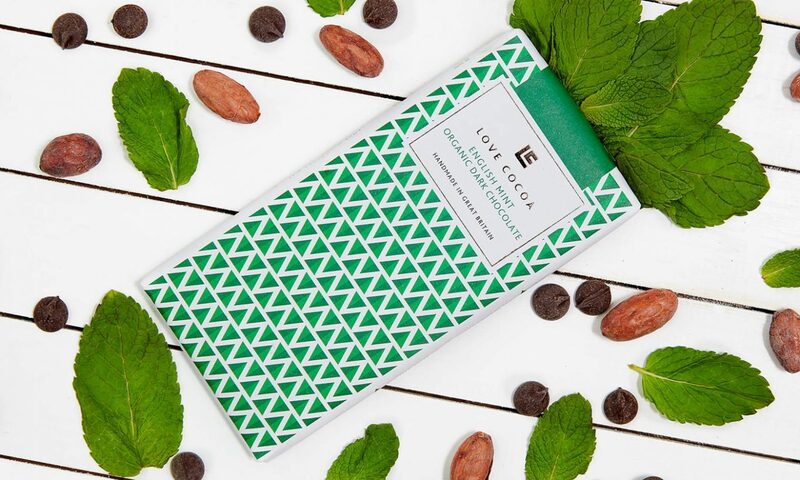 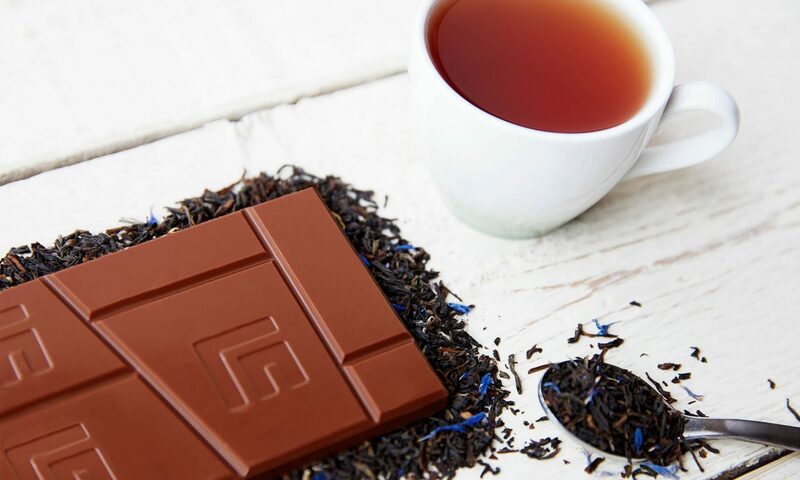 Their artisan chocolate bars use only organic, fairly traded cacao, whilst sourcing natural ingredients, wherever possible, from independent British producers. 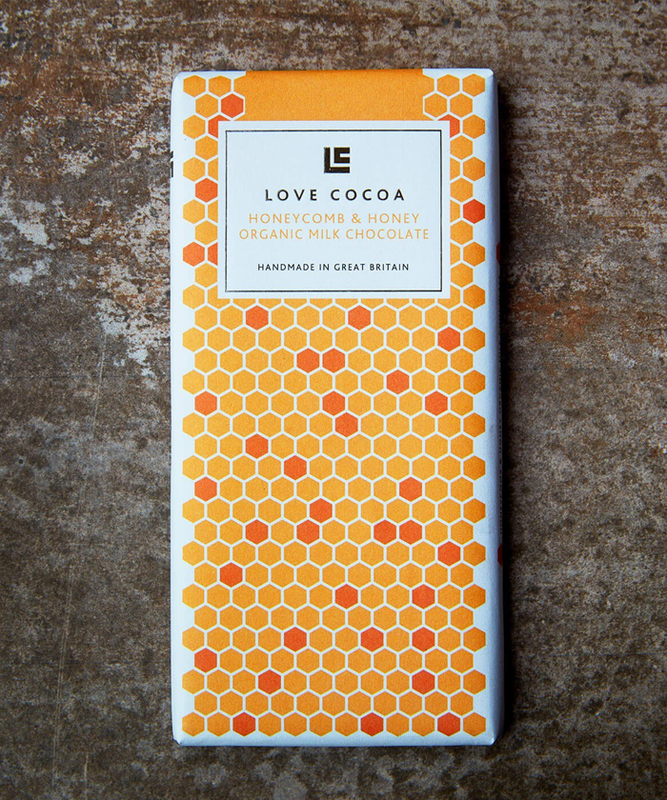 We produced branding and packaging that puts Love Cocoa’s unusual ingredients – including Honeycomb & Honey and English Mint – to the fore. 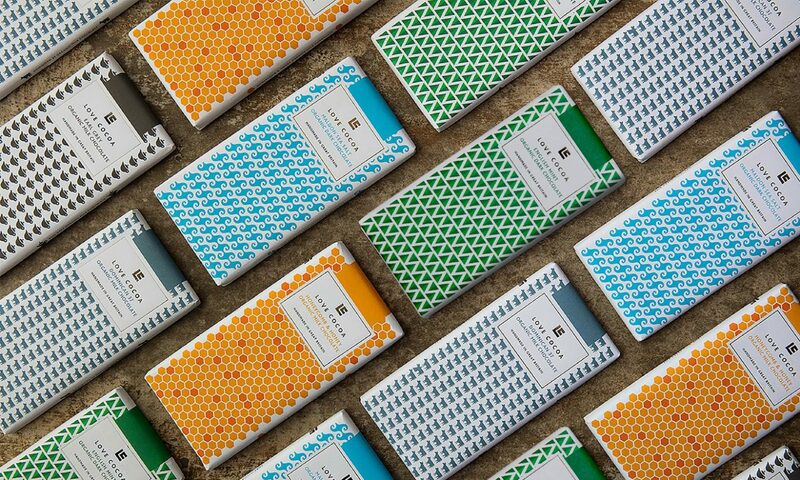 Iconic, playful, representations of the ingredients are used as repeat wraparound patterns. 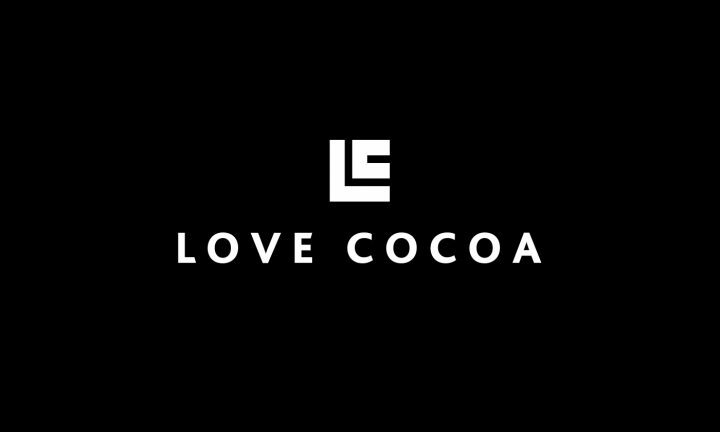 The monogram logo was inspired by blocks of chocolate and foiled onto the packs.